Your health is your asset. 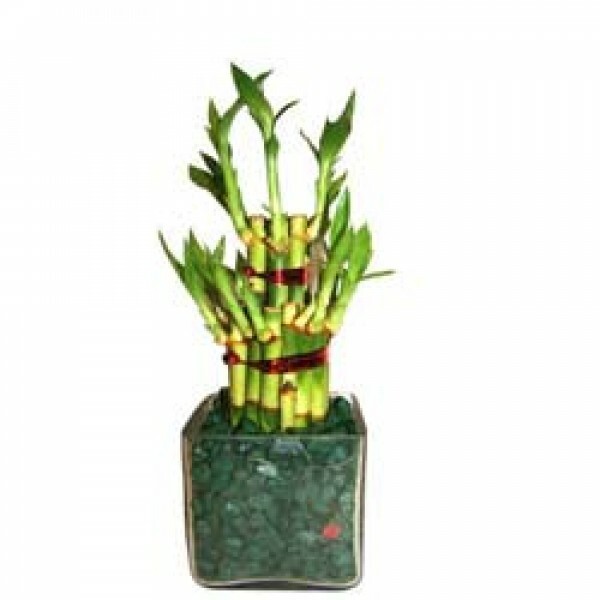 Preserve your asset with our Good Luck Plant. 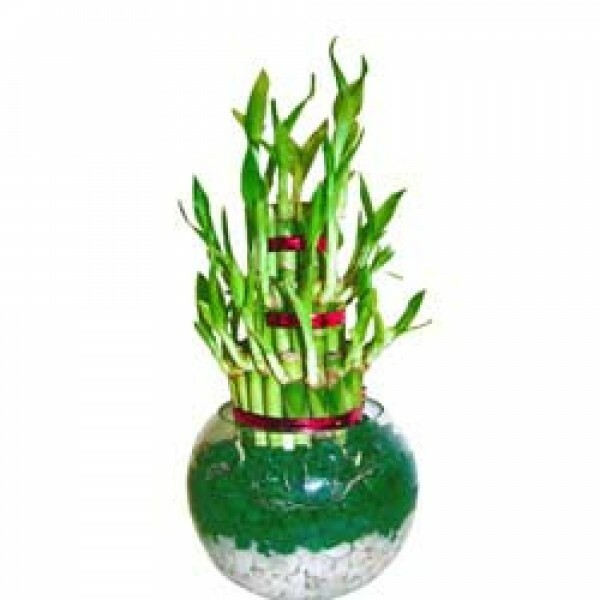 Order Good Luck Plant; Be healthy. Be happy. 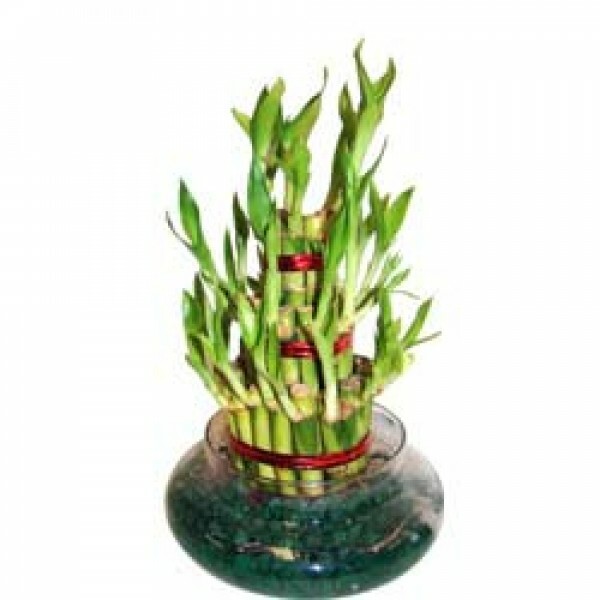 This product contains bunch of 21 bamboo sticks in a glass container, height 4 - 5 inches. 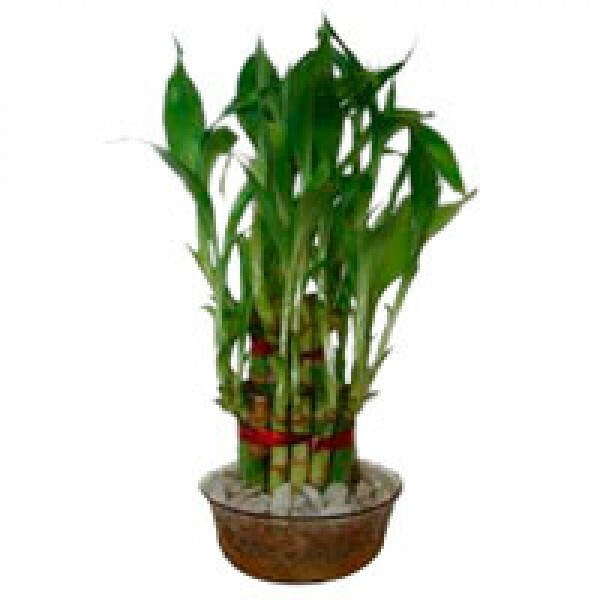 "impress with the qualities of this plant"